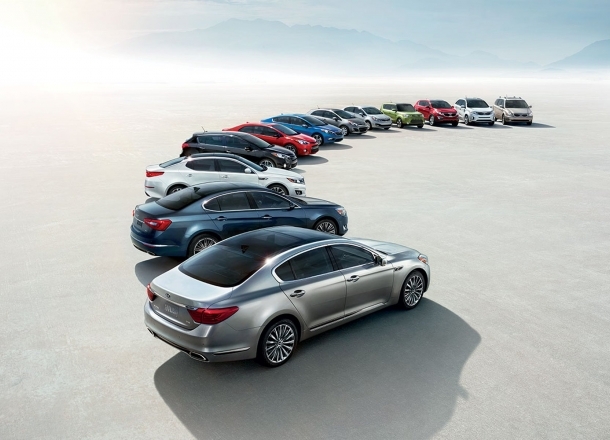 OverviewThe iconic and versatile Kia model lineup is up for grabs at Griffin Kia in Meadville, Pennsylvania! 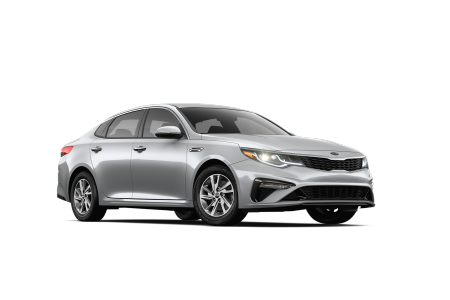 Walk onto our conveniently located lot for impressive cars like the Kia Optima, a car ready to get you from A to B with style and sophistication. 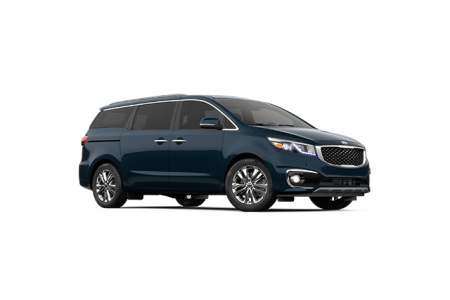 Families will fall for the Kia Sedona, one built with modern design lines and the latest in entertainment features ideal for your next road trip. 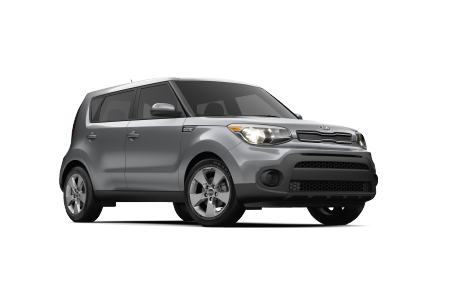 There's the Kia Soul too, a compact crossover with a surprisingly spacious interior and an efficiency geared for daily commuters. 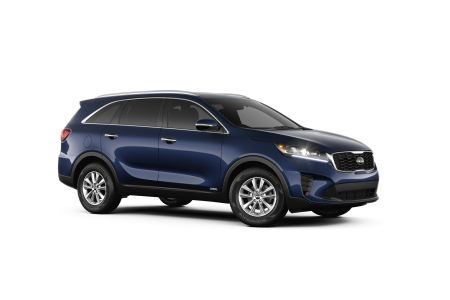 Discover what else lies within our Kia model lineup by making a quick trip to our Meadville, PA Kia dealership today! 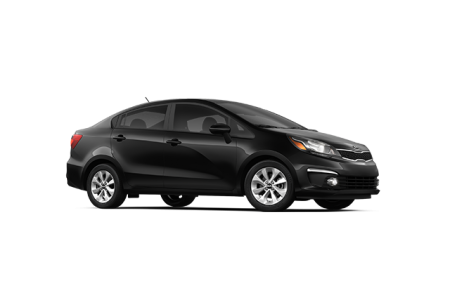 Lease a new Kia model at your local Meadville, PA dealership. 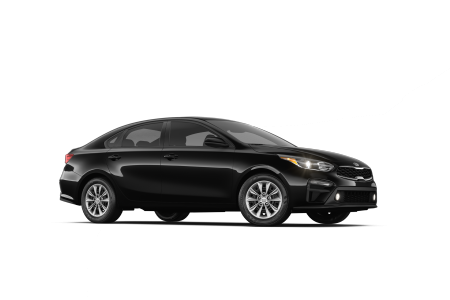 From start to finish, the auto sales and auto finance teams here at Griffin Kia in Meadville, PA will ensure you have a pleasant car-buying experience. 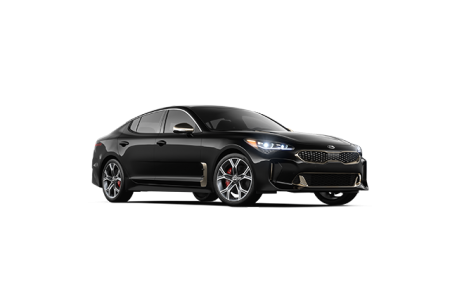 We know buying a new vehicle can be stressful, so let us bring you into a pressure-free environment that's about one thing and one thing only: getting behind the wheel of your ideal Kia model at a competitive price. Ready to learn more? Schedule an appointment at our Meadville, PA auto finance center today to learn more about our Kia financing options! 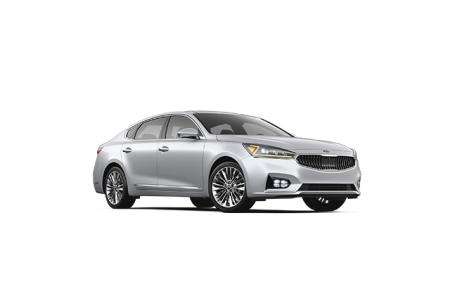 At Griffin Kia, you'll also find a dependable Meadville, PA auto service center ready to take care of your favorite Kia vehicle long after you've left our lot. Our auto service team is well-versed in all things Kia maintenance, and our service center has amenities like WiFi, coffee, early drop off times, shuttle services and more, all to make your experience as easy as possible. Get started together by contacting Griffin Kia to schedule your next service appointment!